Put it in tire treads with a head pointing to the center. If the head is covered, you’ve got enough tread left. If not, it’s time to buy a new set. If your car tires sit for over 6-months out of 1-year, it’s time to consider buying a new set. It’s not about the tire’s condition now. You’ve got to change the tires even if treads are in good condition. Keep in mind, the rubber gets harder as the tire gets older. Perhaps that’s the reason why many car tires with such conditions start to lose wet weather traction. Experts have recommended that you must get new tires if they’re 5-6 years old, especially if you live in areas with seasonal weather changes. 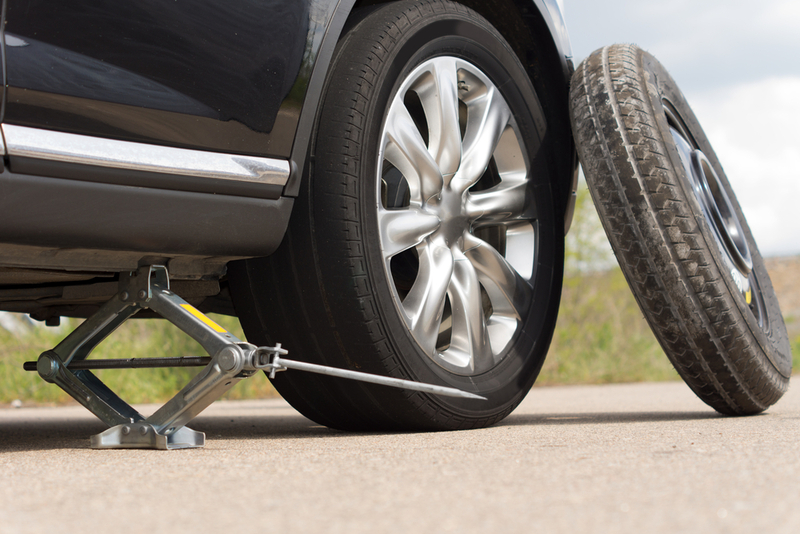 If you own a car, have your car tires rotated every 5k to 7k miles to prevent uneven wear. Me mindful that uneven wear leads to steering pulling to left or right. As a result, it will increase road noise inside the vehicle that might not come to notice until your car is fitted with a new set of tires. If you have the FWD car, the tire rotation will be a bit different if compared to AWD cars. Frankly, it’s not going to be as simple as swapping the front side for the back side. After that, also make sure that the car tyres fitting is being correctly done. If you are concerned about filling up the tank on a regular basis, you must also be equally rather more concerned about having how to inflate the tires properly. Still many of you do it the wrong way and end up shortening the life of your car tires. It’s not about whether you inflate the tires regularly or not, it’s about how do you do that exactly. And you know what, the biggest problem is improper air pressure. You’re doing it wrong if you inflate your car tires with the pressure listed on the tire’s sidewall. The numbers you see on the sidewall are mentioned to indicate the maximum air pressure your tires can hold. It’s not the optimal tire pressure for tires to run on. So just make sure to have your car tires inflated properly.